Ames has a population of nearly 60,000 residents and is located in the center of Iowa. 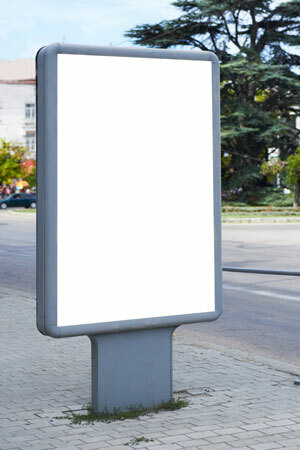 There are effective advertising opportunities throughout the city including the many neighborhoods that make up the city. This separation into large neighborhoods like Allenview, Bentwood, and Dayton Park allows you to target your audience with differentiated out-of-home advertising. Outdoor advertising or outdoor billboards can be utilized near Iowa State University of Science and Technology. Billboards on I-35, US 30, or US 69 would generate high traffic exposure of your business.